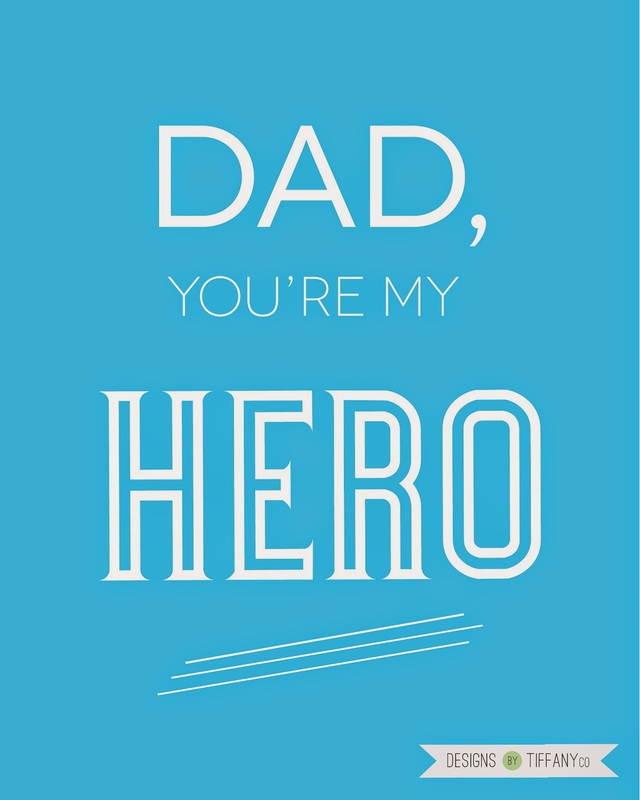 The new Father’s Day prints were revealed at the boutique, so now I’ll share them on here! It’s getting too late to order them via mail, but you can still buy a digital download in the shop. This last one I’ve had as an idea in my head for quite some time, but haven’t made an effort to make it happen. 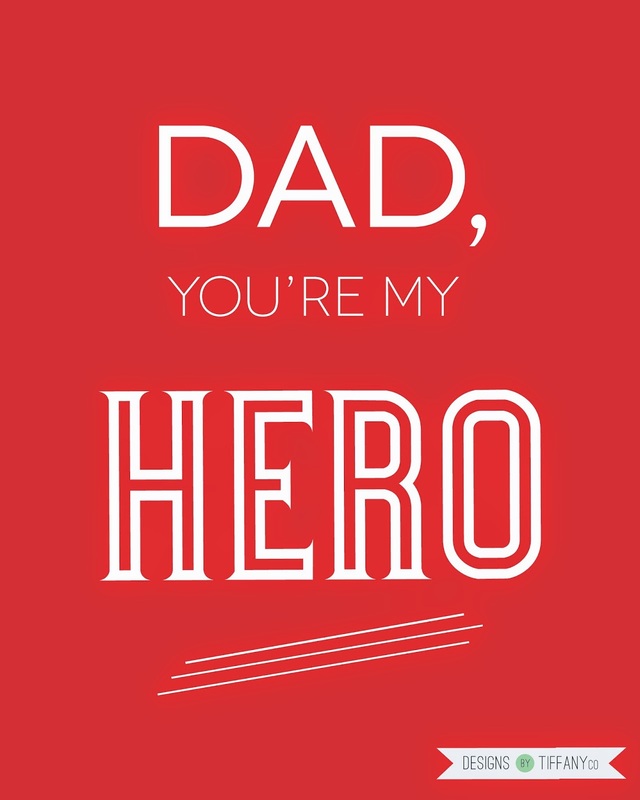 I figured making it into a Father’s Day print would work nicely, but it can work for anyone for any occasion. 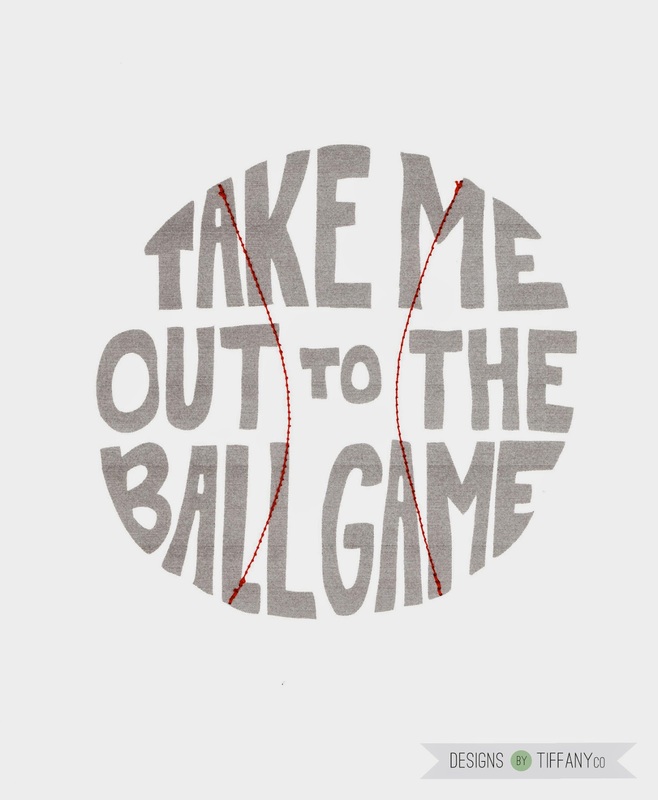 So I quickly drew it out, scanned, cleaned it up in Illustrator, and sewed on the stitches like on a real baseball. Also available in the shop, but if ordered, it won’t make it in time for Father’s Day unfortunately! But just know it’s now an option I have.